Meet Katherine Johnson, a brilliant mathematician who worked at NASA in the early 1950s until retiring in 1986. Katherine's unparalleled calculations (done by hand) helped plan the trajectories for NASA's Mercury and Apollo missions (including the Apollo 11 moon landing). She is said to be one of the greatest American minds of all time. 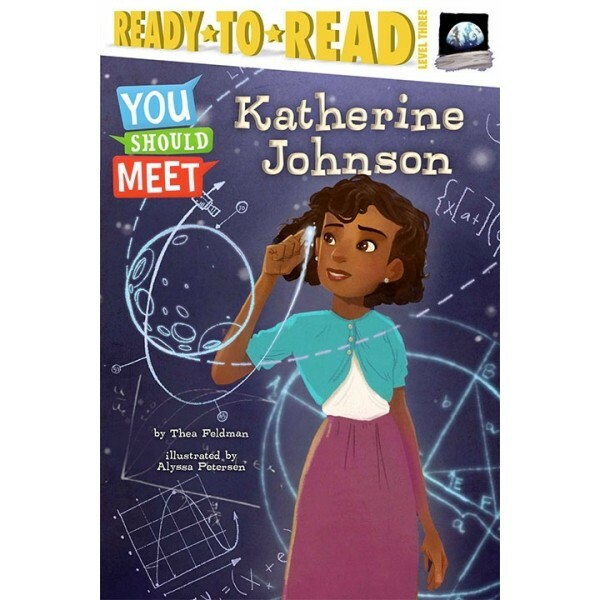 Get to know the woman who made many of NASA's early missions possible in this fascinating, nonfiction Level 3 Ready-to-Read book from the You Should Meet series. A special section at the back of the book includes extras on subjects like history and math, plus inspiring careers for math lovers. Katherine Johnson is one of the women featured in the hit movie Hidden Figures, which is based on the adult biography of the same name. 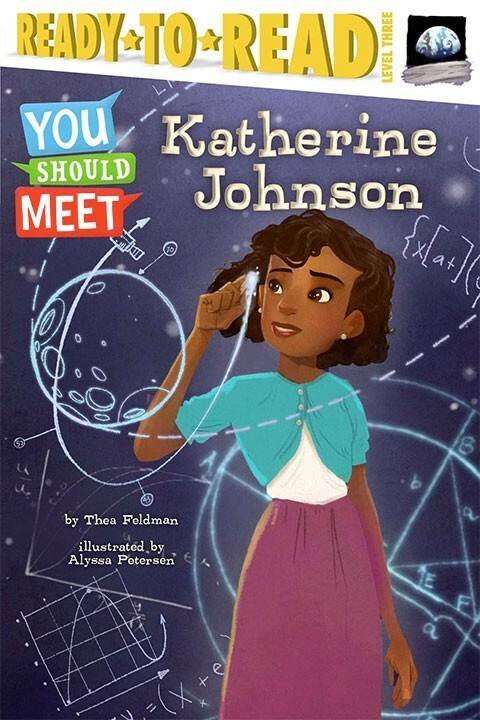 Tween readers who want to learn more about Johnson and her colleagues can check out the Hidden Figures Young Readers Edition.